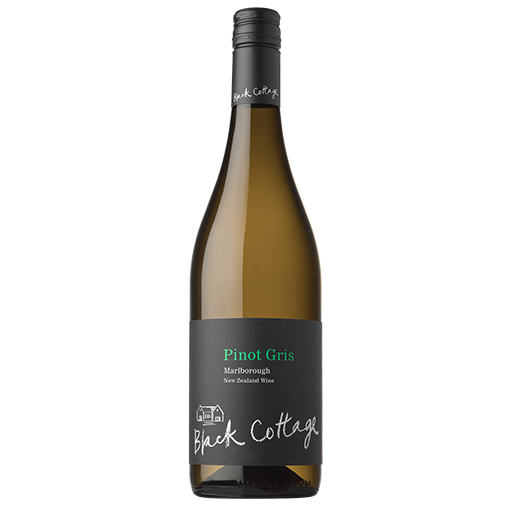 A mouth quenching, off-dry pinot gris filled with aromas of quince paste, bread crust and toffee. The palate has a creamy, rich texture and has great complexity. Flavours of mandarin peel, marzipan and apple strudel come through with a twist of almond and spice on the finish. An ideal flowering proceeded the hottest January on record and was followed by the wettest February on record. Warm nights led to low acids and an early harvest but intense and delicious fruit flavours. This pinot gris was harvested in the early hours of the morning to preserve fruit purity and varietal character. After a cool, long fermentation, the wine was aged on fine yeast lees for 8 weeks to allow the natural texture of the wine to develop.